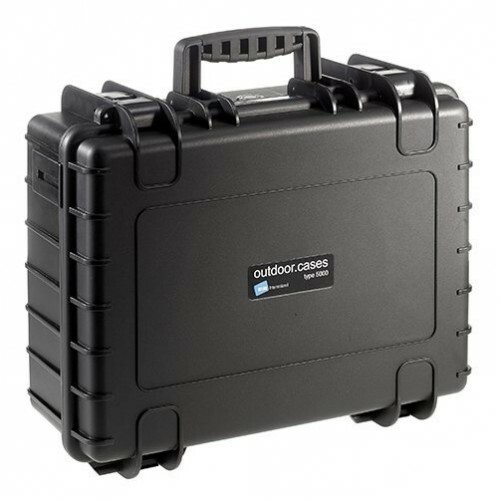 Are you looking for a quality hard case to protect your camera? 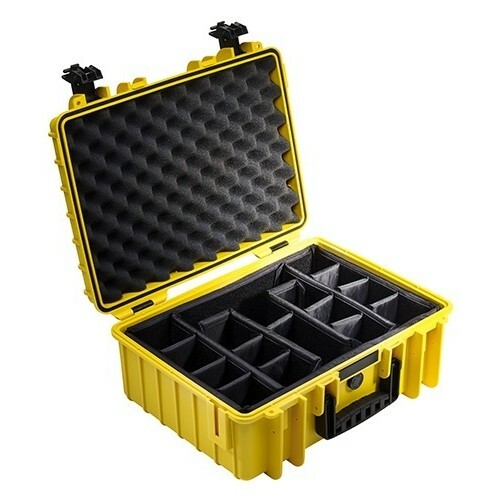 With so many options out there, it can be impossible to find the best hard case for your needs. Luckily, we’ve put together a selection of our favourite hard cases for DSLR cameras and accessories. Thanks to super-light proprietary HPX²™ polymer, the Pelican 1535 Air (and all other cases in the Air range) is 40% lighter than other polymer cases making it ideal for travel. 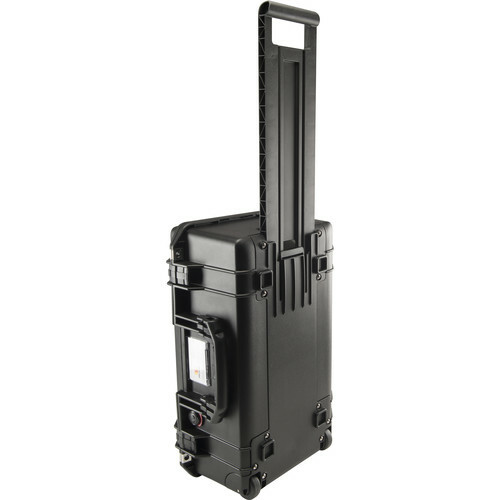 Dimensionally similar to the Pelican 1510, the Pelican 1535 Air is slimmer and just over 1 kg lighter, weighing 4.53 kg with foam and 3.9 kg without. 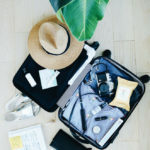 With internal dimensions of 51.8 x 28.4 x 18.3 cm, and exterior dimensions of 55.8 x 35.5 x 22.8 cm, it is the maximum allowable US and SA airline carry-on size at 56 x 36 x 23 cm. 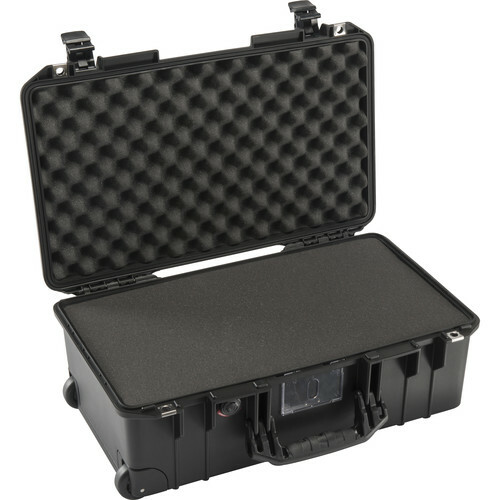 Provided with “Pick & Pluck” foam inserts, the case easily fits a non-grip pro DSLR body, three lenses and accessories; whereas the optional TrekPak rigid panel inserts allow you to kit out your case with precise grid protection. 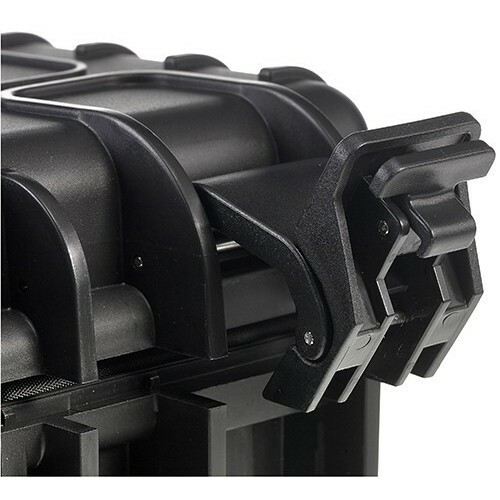 The honeycomb foam-protected lid is 5.1 cm deep, and the bottom 13.2 cm, making up a total depth of 18.3 cm. It features two quiet rolling stainless-steel bearing wheels and over-moulded handles for a buttery smooth ride, and business card holder with front or side placement makes for easy identification. It is watertight, and an automatic purge valve keeps water and dust out while balancing air pressure at high altitude. 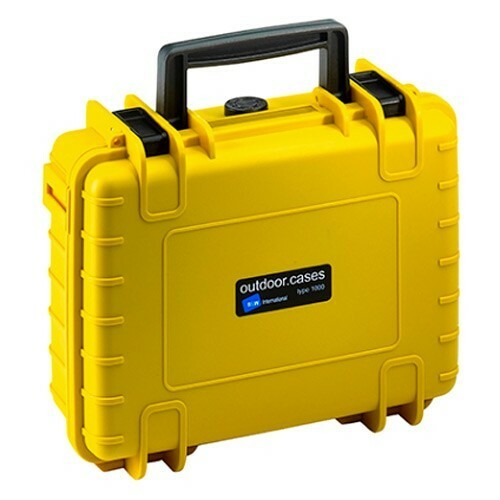 Having been drop tested on concrete, submerged for 30 minutes at 1 m depth, and dart dropped with 12 kg steel from 1 m, this case is practically indestructible. 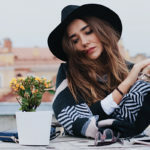 It can also handle a minimum temperature of -60ºC and maximum of 160ºC. 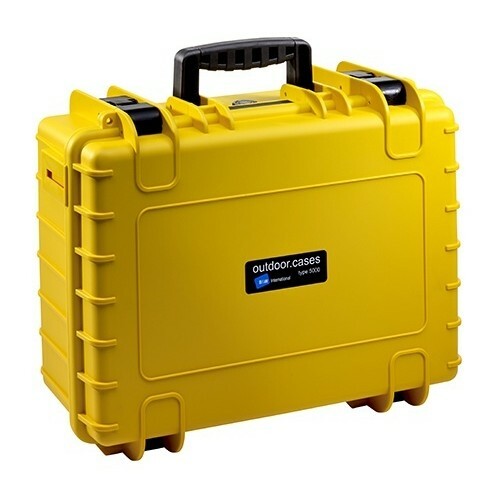 Unlike the Pelican Air 1535, the B&W Type 5000 (available in black and bright yellow) case doesn’t have wheels but why would it? It’s made to last the tough outdoors. Tested under extreme conditions, the high-impact polypropylene shell is watertight, airtight, shock resistant, chemical resistant, corrosion proof and designed for temperatures ranging from -40°C to 80°C. It weighs a mere 2.85 kg but has an impressive payload of 25 kg which, together with generous internal (432 x 301 x 170 mm) and external (468 x 365 x 188) dimensions, provide plenty of room for cameras, lenses, flashes, batteries, memory cards and accessories. 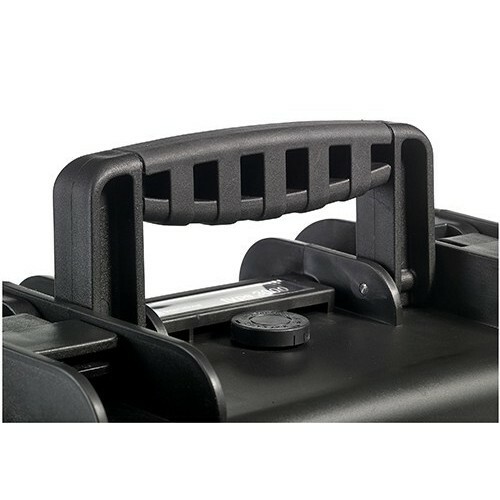 Two double-secure plastic latches close the case, and two eyelets for padlocks protect it from snooping. 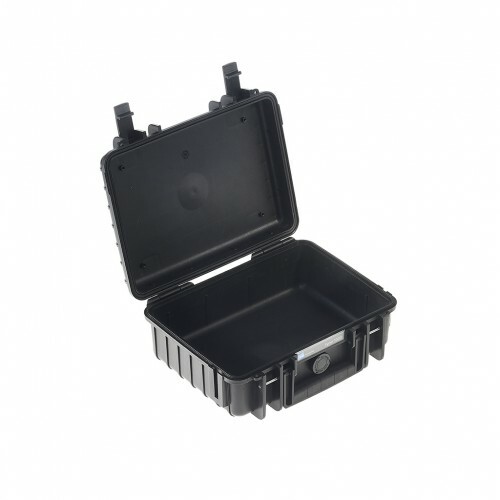 It’s stackable for easy transport and storage, and a rubberised handle reveals the only gentle side to this rugged case. An air pressure compensation valve automatically equalises pressure. 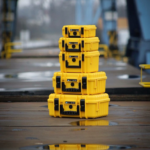 Available in black and bright yellow colours, the B&W Type 5000 comes in three case options, namely, with (1) an empty interior, or removable (2) pre-cut foam or (3) washable padded dividers for easy internal configuration, making it easy to keep clean. 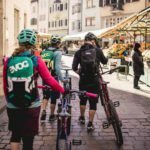 For extra functionality, add optional accessories like the carrying strap (CS/3000), backpack system (BPS/5000), lid pocket (LP/5000), mesh bag (MB/5000) or panel frame (PF/5000). 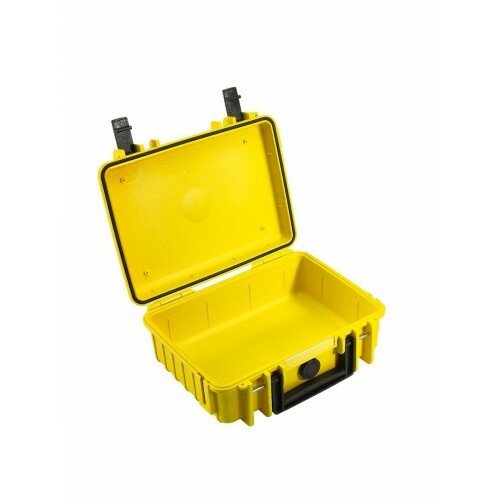 Made of polypropylene, the Type 1000 (available in black and yellow) is temperature resistant from -30°C up to +80°C and, like all B&W cases, it’s airtight, dustproof and waterproof. 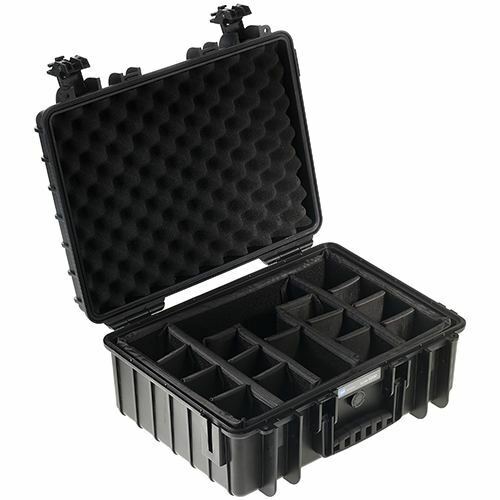 It’s the smallest B&W hard case that has an insert with variable padded dividers (RPD), although the Pick-and-Pluck foam is ideal for tailoring a snug, protective fit for your gear. 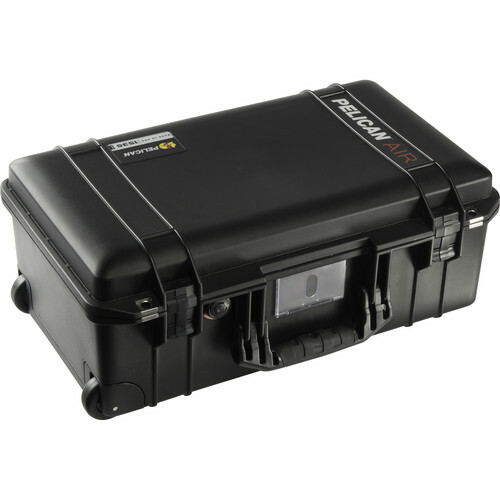 It weighs 0.7 kg with an incredible 10 kg payload and with 24.9 x 17.7 x 94 cm (internal) and 27.2 x 21.5 x 10.6 cm (external) dimensions, this 4.1-litre hard case has enough space for a GoPro with accessories, small mirrorless with a lens, or a small DSLR. 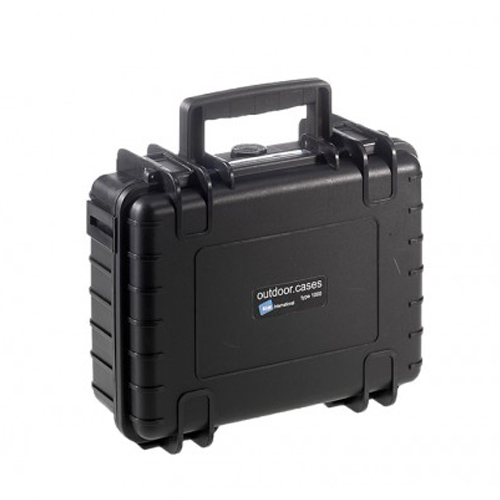 During travel or storage, this stackable hard case will protect your camera, lenses and accessories and keep them free from scratches, dust and water damage.